Many visitors to Village Craftsmen will remember the red gypsy wagon. For a while it was displayed next to the shop. In more recent years it was parked behind the Village Craftsmen, but visible from Howard Street. I built it about 35 years ago, and it was used for various artistic and creative endeavors, as well as temporary housing for family & friends. The gypsy wagon sported a number of decorative features, including s Dutch door, brass lanterns, etched glass windows, and painted-yellow curlicues. The interior was compact, but comfortable, and was decorated with silk curtains and tassels. Unfortunately, the ravages of time, water damage, and termites resulted in so much rotted wood and a completely rusted frame, that the gypsy wagon was no longer useable, so I decided to dismantle it. To save the gypsy wagon would have entailed more work than building it in the first place. And I decided it was better to have it removed than to watch it slowly disintegrate. As a friend once remarked, nothing lasts forever. Nevertheless, many islanders and visitors will have fond memories of the gypsy wagon, a unique contribution to the sometimes unusual experience of life on Ocracoke Island. Are you familiar with the Thrush Green novels by Miss Read (Dora Saint)? They are set in a small village (similar to Ocracoke?) in southern England. The first novel "Thrush Green" is about Mrs. Curdle and her traveling fair. Mrs. Curdle and her grandson live in a gypsy wagon which sounds very similar to yours. Wonderful books about interesting people and their life in a small village. I was not familiar with the Thrush Green novels. Thanks for the information. I will investigate. Sorry to see the demise of the Gypsy Wagon. Better it be dismantled than for all to watch it slowly continue to decay. Like many, I wish that I had an opportunity to spend a night or two as a temporary resident. Maybe someday a night in the tree fort? we can all dream. So sorry for your loss! When visiting the island I would see your "red wagon" in your yard and I often thought I should just knock on your door and request to satisfy my curiosity and see inside. But it seemed an intrusion by yet another nosy tourist. Now I wish I had been nosy! Time for another building project?? I designed and built the gypsy wagon. It was quite a project! Lou Ann refuses to look at today's post. So sad - I Loved the Gypsy Wagon. Always had dreams of traveling in her some day. Sorry to hear of her demise - At least she went with dignity! Jude W.
I hope you saved a small piece as a souvenir. I saved the etched glass windows, the brass lanterns, the brass door knob/lock, and a few other things. 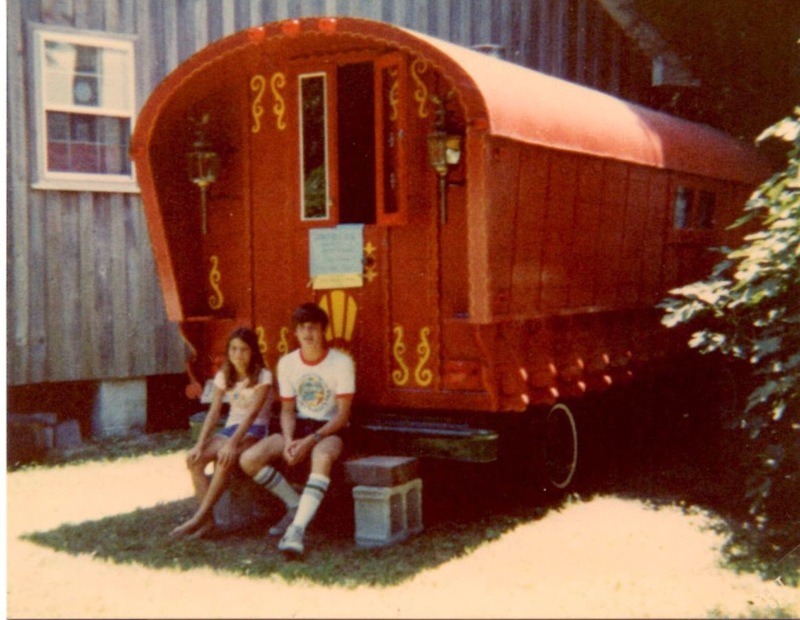 Perhaps anyone that reads this blog and has a photo of the Gypsy Wagon through the years may consider e-mail to send an image and a memory about the visit when it was observed. It Could be a fill in the blank kind of thing- What I know about the Gypsy Wagon, much like those fill in the blank projects children bring home to their mothers for Mothers Day. I just saw one and had to laugh and then I was briefly outraged. The questions seemed to focus on the Mothers age the foods she liked to eat and how she liked to relax. I guess questions regarding Mom's housekeeping abilities, frequency of vacuuming, scrubbing the bathtub rings, size of mountains of laundry, television computer or smartphone habits would be an invasion of privacy. I remember a teacher at a PTA meeting say don't believe everything your child tells you about us because we don't believe everything they tell us about you. 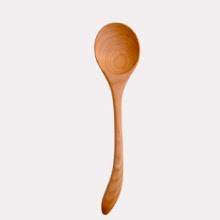 LOL Don't forget Mom on Mother's Day.